Explorers of the 19th and early 20th centuries were typically men, often mavericks who elated in discovering something outside the ken of the European scientific establishment. Their career choice was a radical one. They were not always appreciated; they missed their loved ones; they ate unspeakable things. Sometimes, they never returned. No one followed their adventures on Twitter, no Facebook friends “liked” their passionate descriptions of remote places. While their scientific contributions sometimes made their way into our corpus of knowledge, their triumphs and their grief had only the smallest audience. Their insights, methods, and observations are revealed in the personal papers they leave behind. These letters, diaries, or notes from the field describe technological achievements, difficulties with patrons and colleagues, daily challenges in extreme situations, even expressions of wonderment and awe. Finding their way to an archive, too often the papers remain there, occasionally unearthed by a doctoral student on her own expedition. 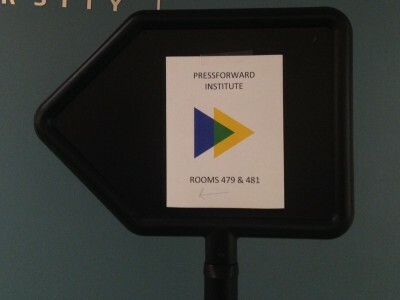 Virtual exhibitions can revive these documents from archival obscurity and make them visible to broader audiences. They can also make them relevant: revealing this “human” side of what we miss from the formal writings, they build a bridge to those researchers who came before us. Virtual exhibitions are the most popular feature of the Environment & Society Portal, a gateway to open access resources on the human-environment relationship. Addressing a community of teachers, researchers, and the public, it reaches more than 10,000 individuals each month. 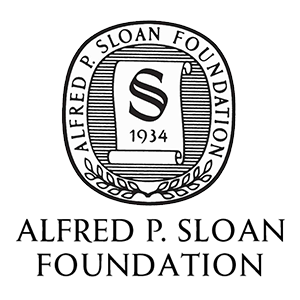 In addition to its Multimedia Library and other publications such as Arcadia, it has published eight exhibitions so far, based on the research themes of the Rachel Carson Center for Environment and Society, its fellows, and its institutional partners. These exhibitions include Rachel Carson’s Silent Spring, a Book that Changed the World; A History of Water in 20th-Century Bogotá; and Welcome to the Anthropocene: The Earth in Our Hands. Intrepid German explorers–one polar geologist, one natural historian–are the subject of two virtual exhibitions based on holdings of the Deutsches Museum, one of our parent institutions. The Wegener Diaries: Scientific Expeditions into the Eternal Ice and Ludwig Leichhardt: A German Explorer’s Letters Home from Australia are both based on newly digitized documents from the Deutsches Museum Archive, published for the first time on the Environment & Society Portal. The handwritten documents were digitized, transcribed, and translated into English. Now fully searchable, the texts are juxtaposed with digitized photographs, natural history specimens, films, and other archival materials. Commentaries put these objects into interpretive contexts; metadata connect them with related resources within the Portal and beyond. The Portal team tweets the most profound observations. Showcased within an environmental humanities knowledge portal, the documents find visibility within an international academic community, and often with the public as well. They become accessible from any place in the world. Assigned an ISSN number and digitally archived and cataloged by the Bavarian State Library, we hope they will never be lost. 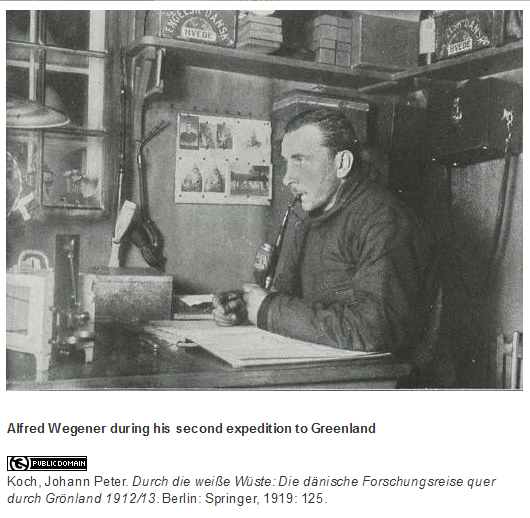 Alfred Wegener (1880-1930) is known for proposing in 1912 the idea of shifting continents; only after his death was his idea modified and accepted as theory of plate tectonics. The digitized diaries encompass the Danish Danmark Expedition (1906-1908), the Danish North Greenland Expedition (1912-1931) and offer detailed knowledge about Greenland’s extreme environments, the dynamics of its ice sheet and the local weather and climate conditions. 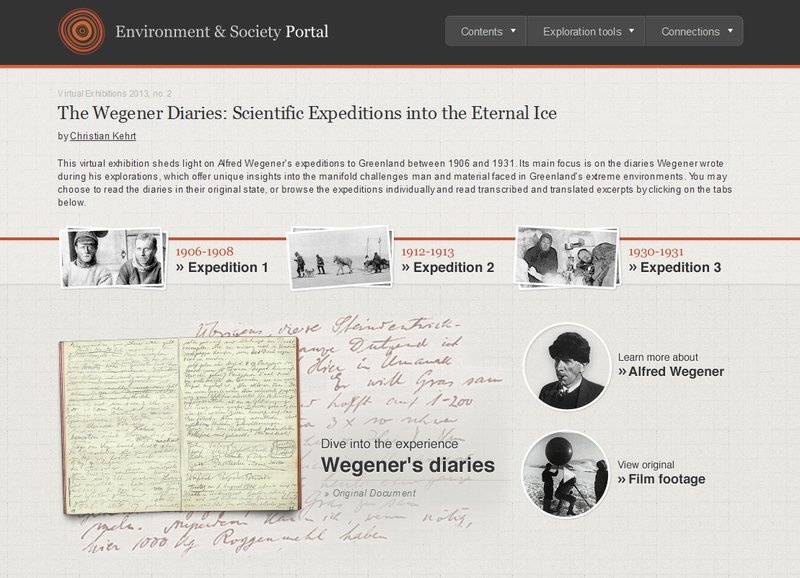 The virtual exhibition The Wegener Diaries: Scientific Expeditions into the Eternal Ice was one of the Portal’s first virtual exhibitions in 2013. 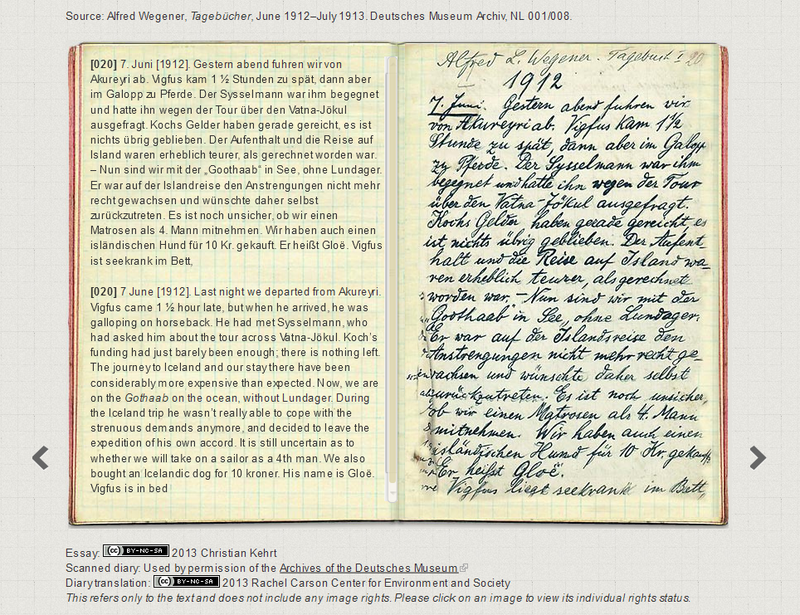 Curator Christian Kehrt presents the complete digitized diaries, more than 400 excerpted pages that have been transcribed and translated into English, a film, photos, and commentary. He explains that the diaries “provide a detailed look at polar exploration in the first half of the twentieth century, illustrating the challenges of everyday life as well as the continuities and changes in exploration methods over the course of three decades.” A Google Analytics content drilldown reveals more than 40,000 pageviews in the last two years. Two years after its publication, it is still generating more than 800 views per month. Natural historian Ludwig Leichhardt (1813–1848) earned his reputation as the “Prince of Explorers” for mapping a viable route between Australia’s east and north coasts during his first expedition. Everyone was surprised when he returned alive. In 1848 he set out to traverse the continent from east to west, but disappeared and was never found. 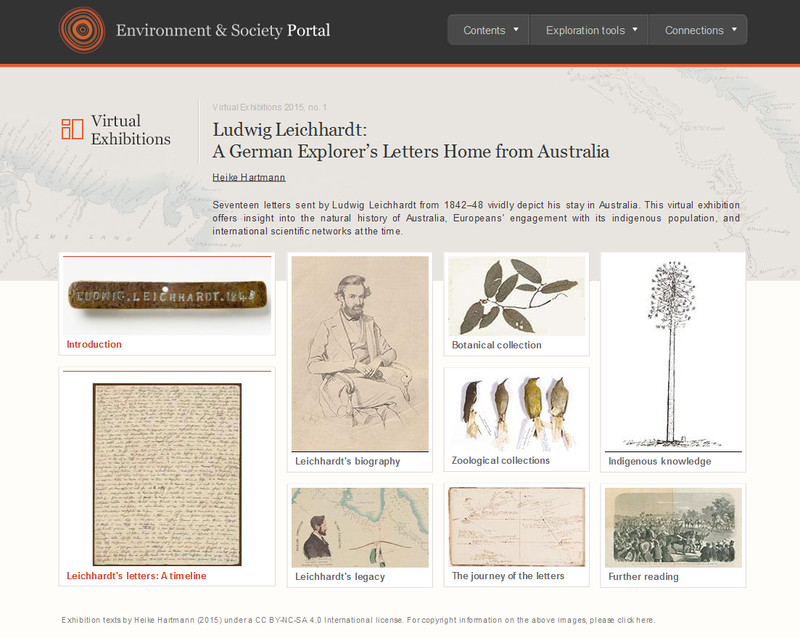 Last week we launched the virtual exhibition Ludwig Leichhardt: A German Explorer’s Letters Home from Australia. Curated by historian Heike Hartmann, the exhibition offers a lively new English translation of 17 of Leichhardt’s richly detailed letters he sent to his relatives between 1842 and 1848. The letters vividly describe Australia’s natural landscape and document his relationships with colleagues and patrons. They offer insight into the natural history of Australia, Europeans’ encounters with its indigenous population, and international scientific networks at the time. The exhibition’s commentary contextualizes the letters together with other natural history objects, newspapers, drawings, maps, and photographs. 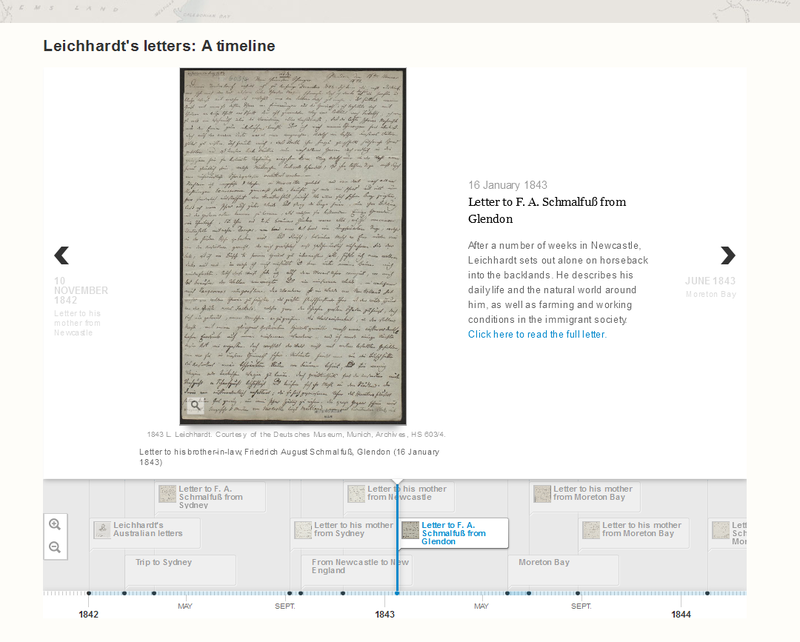 Readers can view high-resolution scans of the original letters, and the new English translations, within an interactive timeline (created with the Drupal plugin JS Timeline). Environment & Society Portal exhibitions coordinator Eliza Encheva explains, “by expanding, contracting, or scrolling through the timeline, a playful element is introduced, giving users an impression of the chronology of Leichhardt’s experiences.” It is also possible to zoom in on the digitized handwritten letters for a closer look. 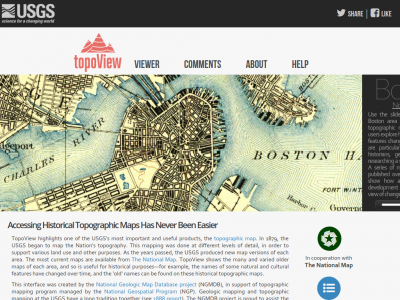 As it hosts and connects several large projects, the Environment & Society Portal uses the open-source content management system Drupal, there are easier ways for even small cultural heritage institutions and individuals to showcase their collections with virtual exhibitions. 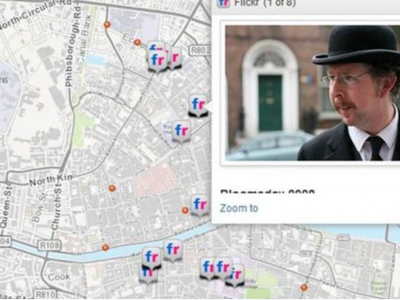 The free and open-source software Omeka, from the Roy Rosenzweig Center for History and New Media, is an easy way to showcase small collections using Dublin Core metadata. The Deutsches Museum also highlights its collections using Google Cultural Institute slideshows. By creating virtual exhibitions, even small cultural heritage institutions can win large audiences for their treasures and spread the word about their significance. Then anyone with an Internet connection can become an explorer–not only of far-away places, but of the past. And live to tell the story. Kimberly Coulter directs the Environment & Society Portal in Munich. The Portal is the digital publication platform and archive of the Rachel Carson Center for Environment and Society (RCC), a nonprofit joint initiative of the LMU (University of Munich) and the Deutsches Museum.